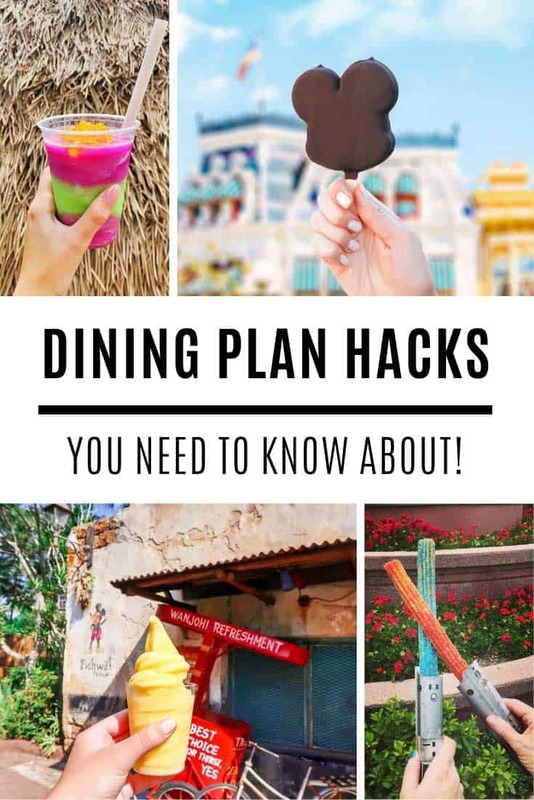 Heading to Disney on vacation and want to look the part? 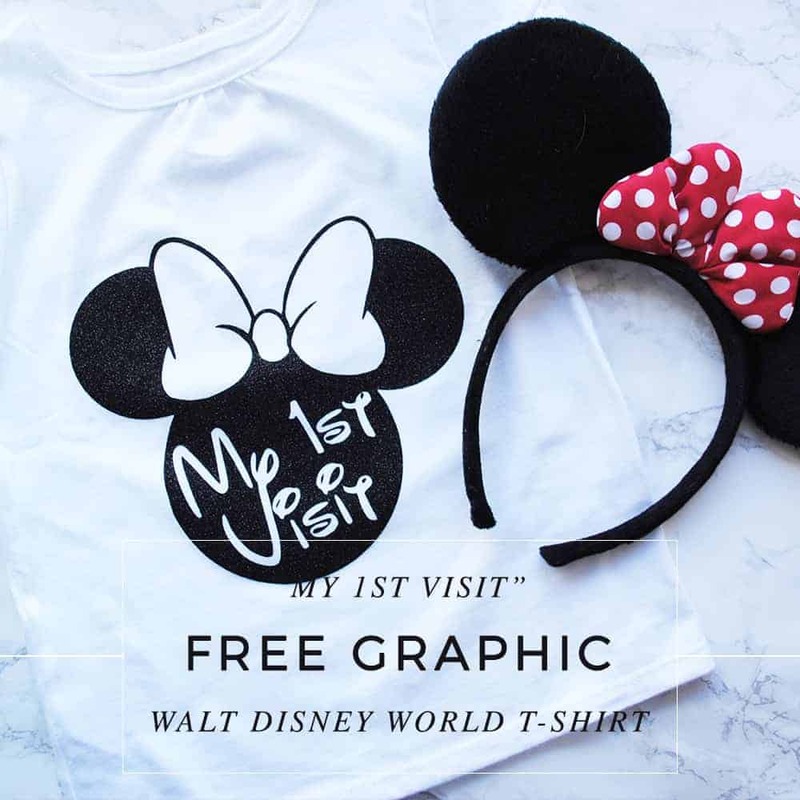 You are going to love these DIY SVG Disney Shirt Ideas! All with free files too! When we went to Disney World over Thanksgiving last year you couldn’t go two feet without seeing someone wearing a really cute Disney shirt! 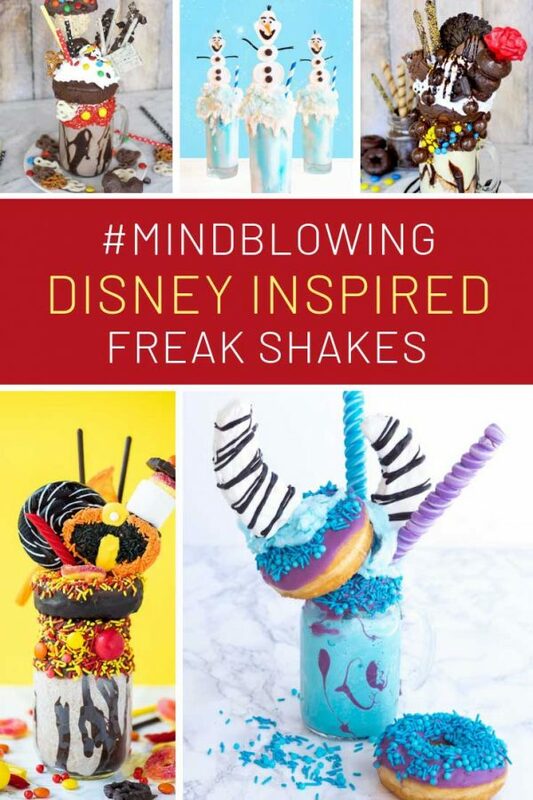 There were so many great designs I spent more time people watching than ever before! 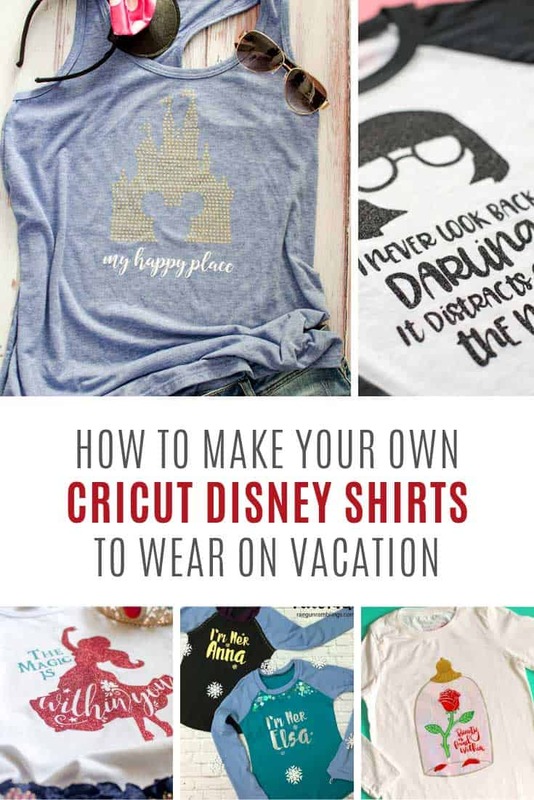 Y’all love my collection of matching family Disney shirts and yesterday I shared some fun (and free) DIY Disney shirts. 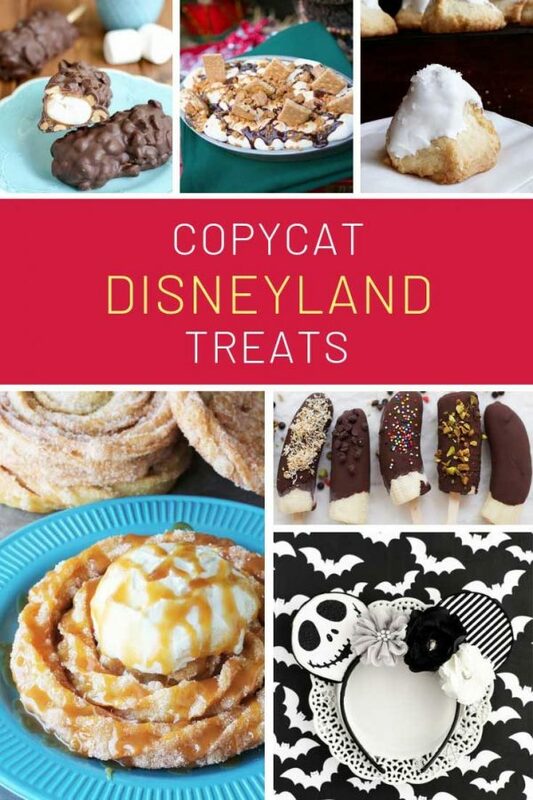 There were so many ideas I had to split them into two so today we’re all about DIY SVG Disney shirt ideas. 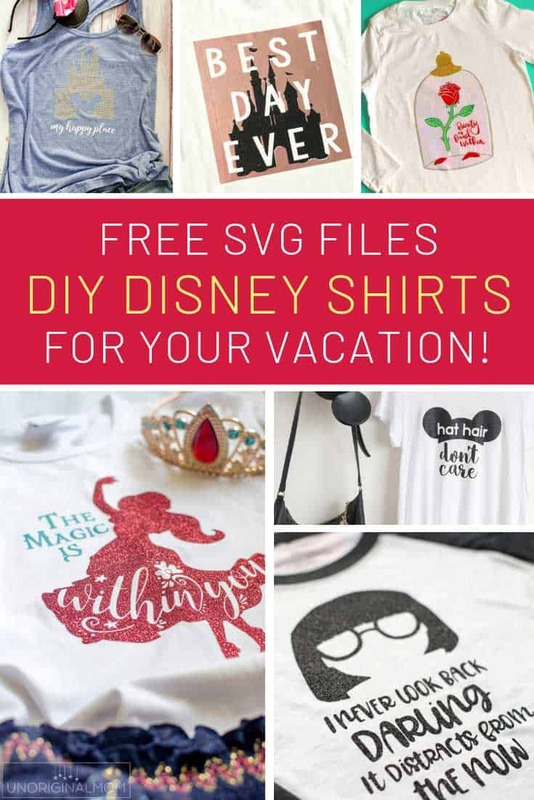 Oh my, so many talented designers out there making shirts and best of all they’re giving the SVG cutting files away for free! 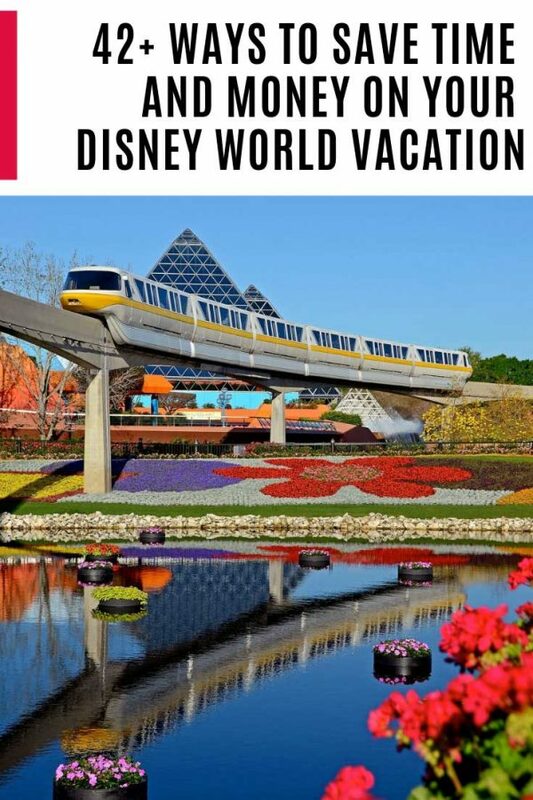 Don’t forget if you need help booking your trip to Disney World or Disneyland the folks at Get Away Today are just waiting to help you Click here to see the great deals they have on today! 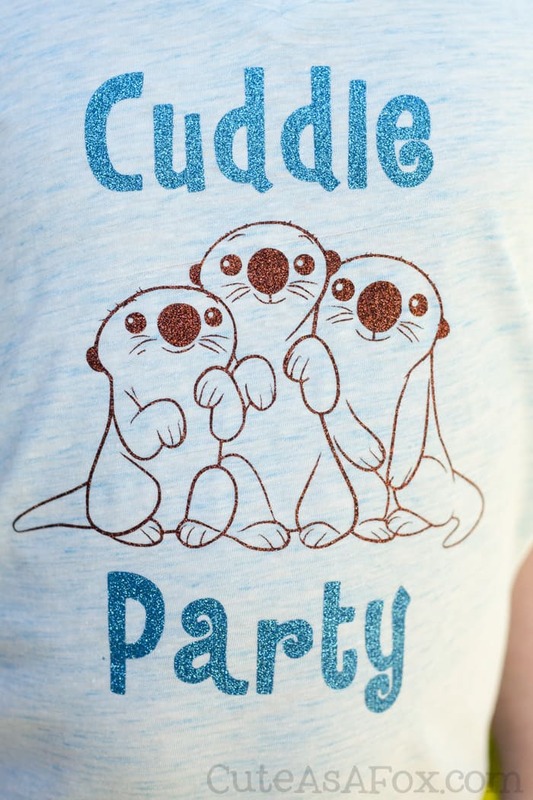 How cute is this Cuddle Party shirt with the otters from Finding Dory! 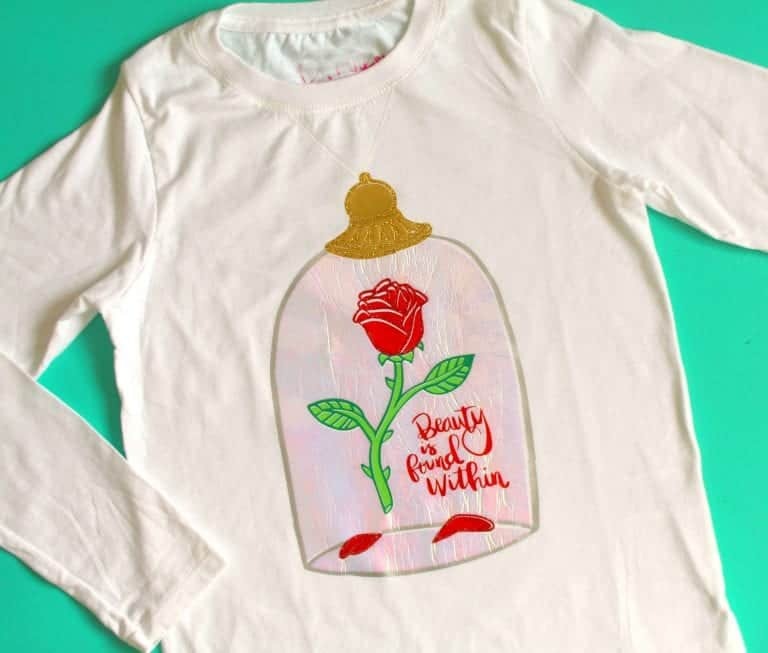 Here’s another Cricut shirt to make using vinyl. 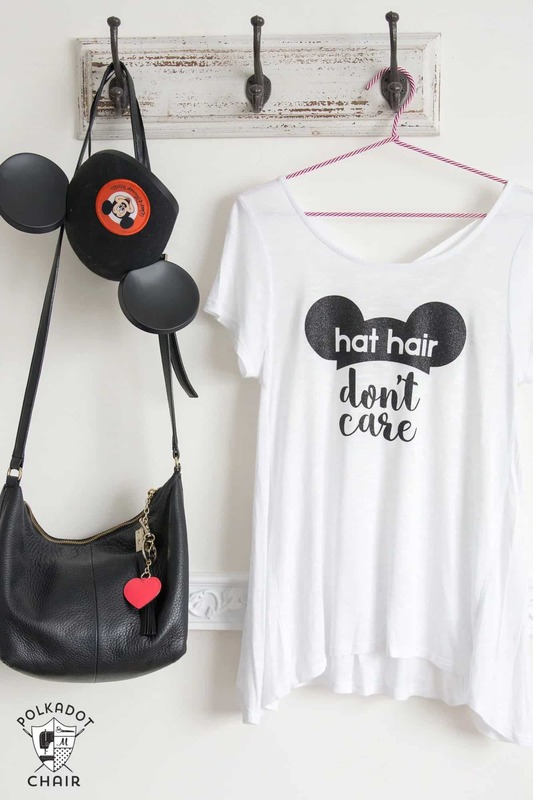 I LOVE the hat hair don’t care design! 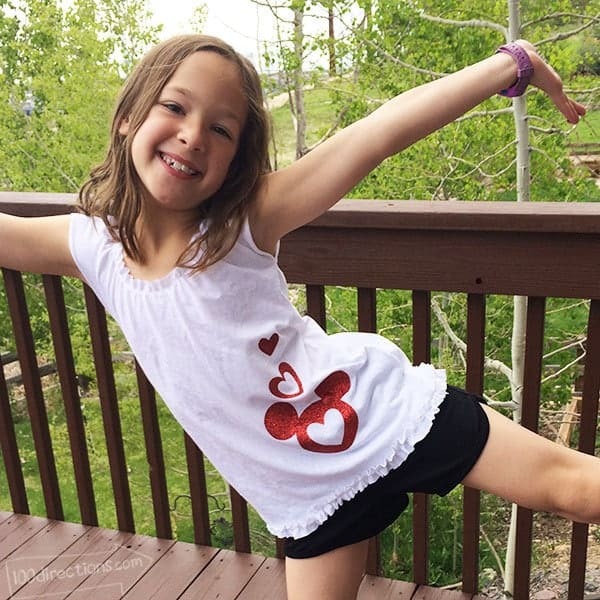 We love a good repurposed craft around here so how about taking a hand me down shirt and turning it into this pretty top for your daughter to wear to Disney! 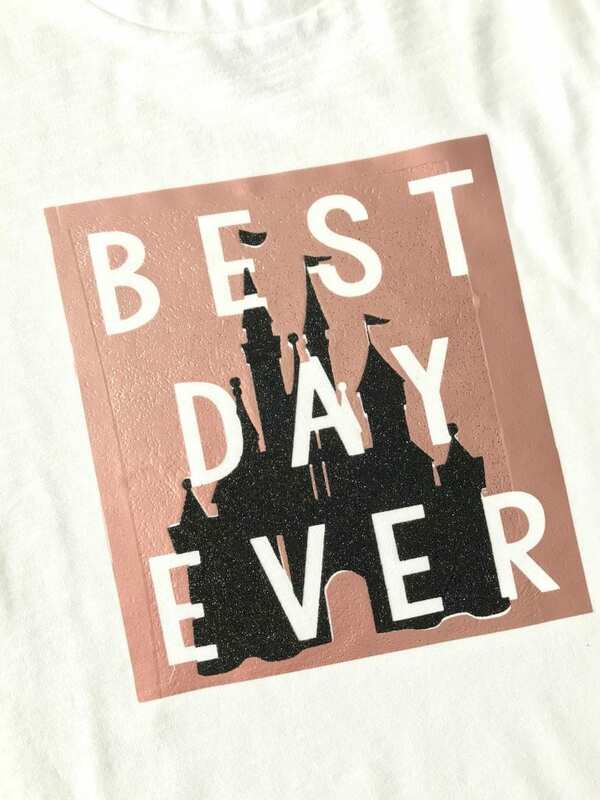 Melissa’s teen daughter designed four Disney cricut shirts that are just so CUTE! 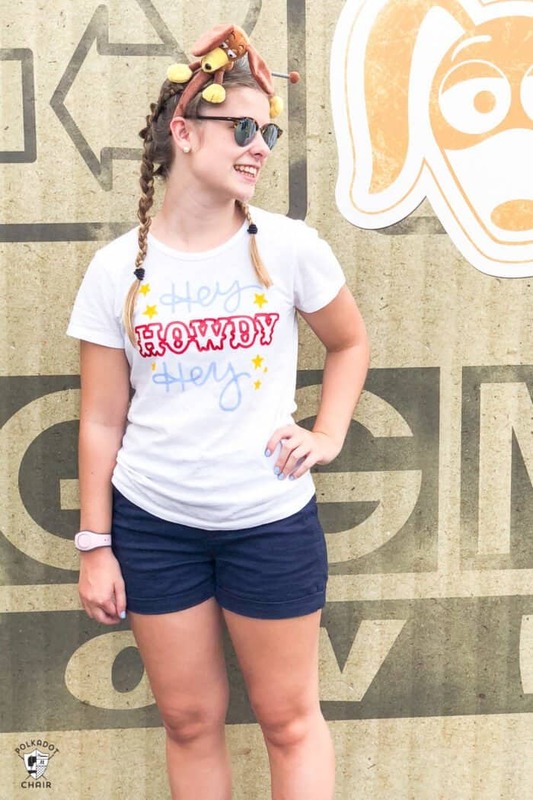 As well as the Hey Howdy Hey design in the picture which is perfect for visiting the FABULOUS Toy Story Land there’s an Oh Mickey You’re So Fine design for the Magic Kingdom, an Up inspired Adventure is Out There shirt that’s perfect for Animal Kingdom and finally a Meilleur Jour design (which means Best Day Ever!) to wear to Epcot! 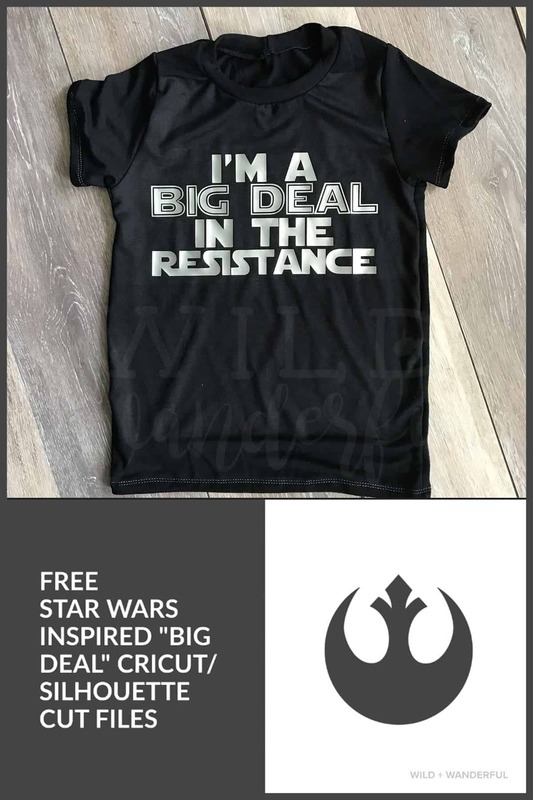 If you’re heading out to Hollywood Studios for Star Wars weekend in May this year you totally need to be wearing this Star Wars shirt! 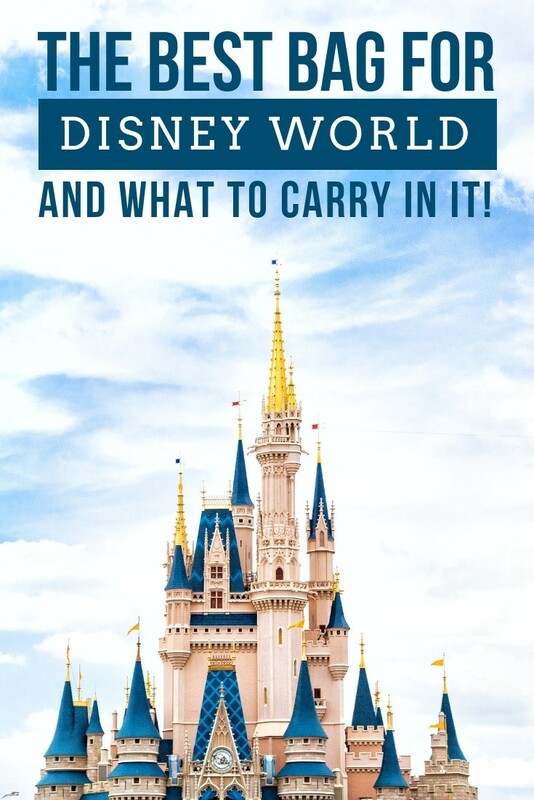 Are you taking your child for their first visit to Disney World – or Disneyland? 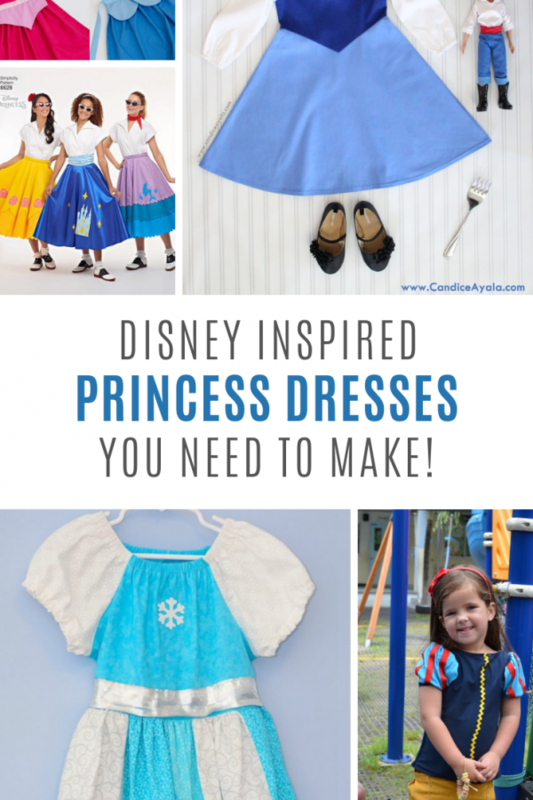 If you are then they will look adorable in this cute design! 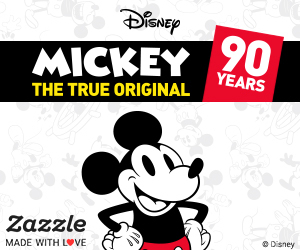 Don’t forget to pick up your free First Visit button from Guest Services at the themepark too! 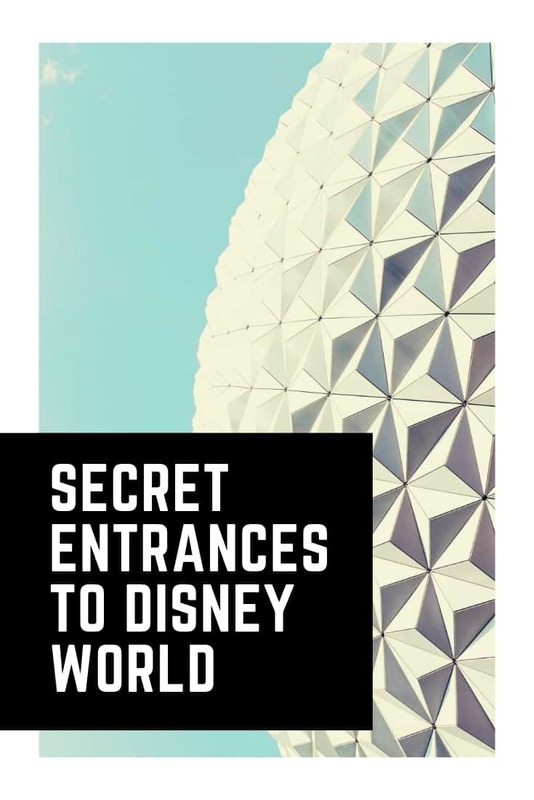 This design is going to take a little time and patience to put together so it’s probably best for someone who has some experience with their Cricut. But oh my! Isn’t it stunning! Ok this shirt design uses something called the knockout method which means nothing to me but it looks totally FABULOUS! Don’t worry if it means nothing to you either because there is a video to walk you through it step by step! 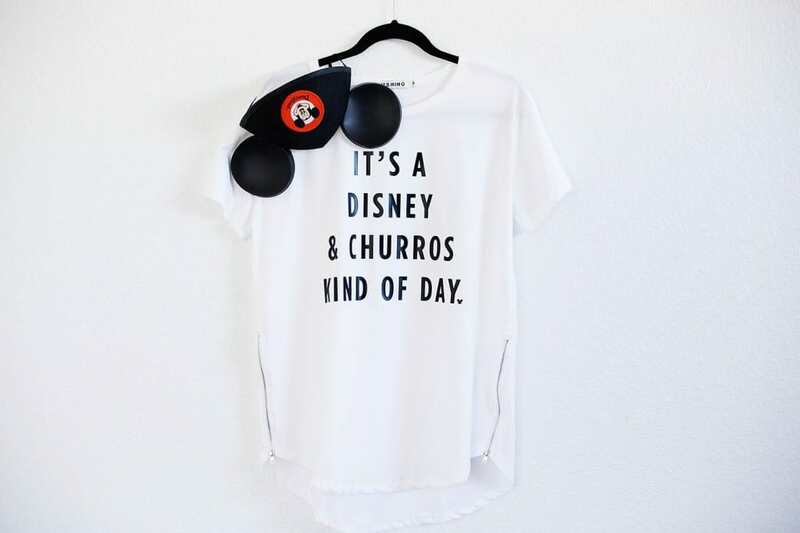 If you love churros as much as you love Disney you’ll love this shirt! The Lion King show is one of our favourite things to do at the Animal Kingdom (be sure to find out what sound a giraffe makes before you go!) 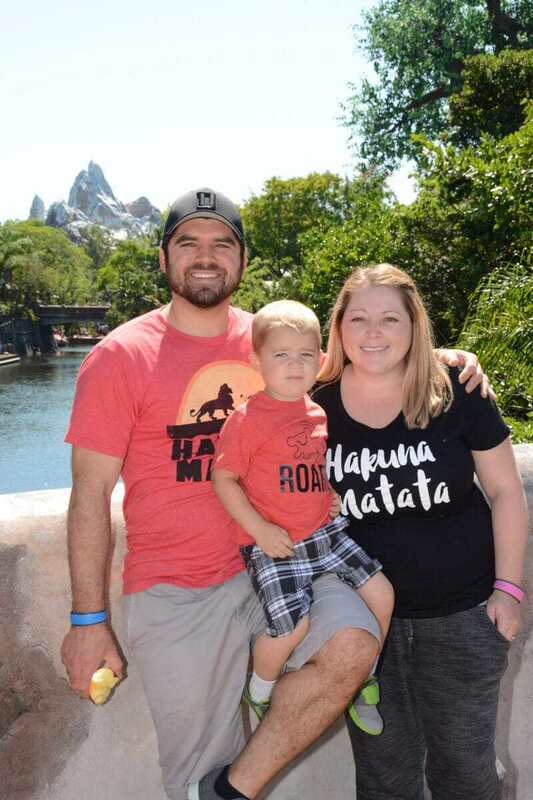 so I just had to share this cute set of matching Lion King themed shirts! 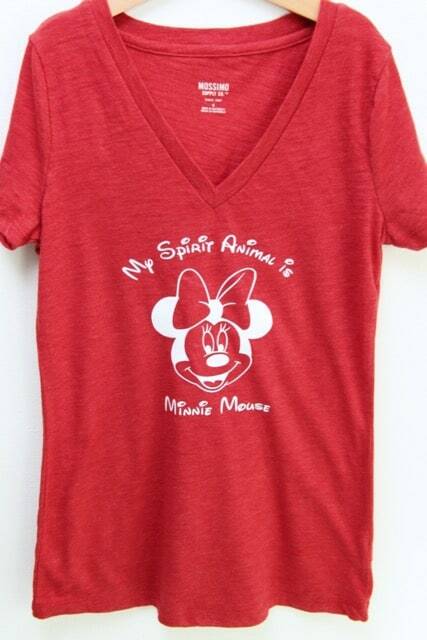 If your spirit animal is Minnie Mouse you’re going to love this shirt design. I love the style of that red shirt too so I’ll be looking out for them in Target! I can’t believe we still haven’t watched Incredibles 2 yet! 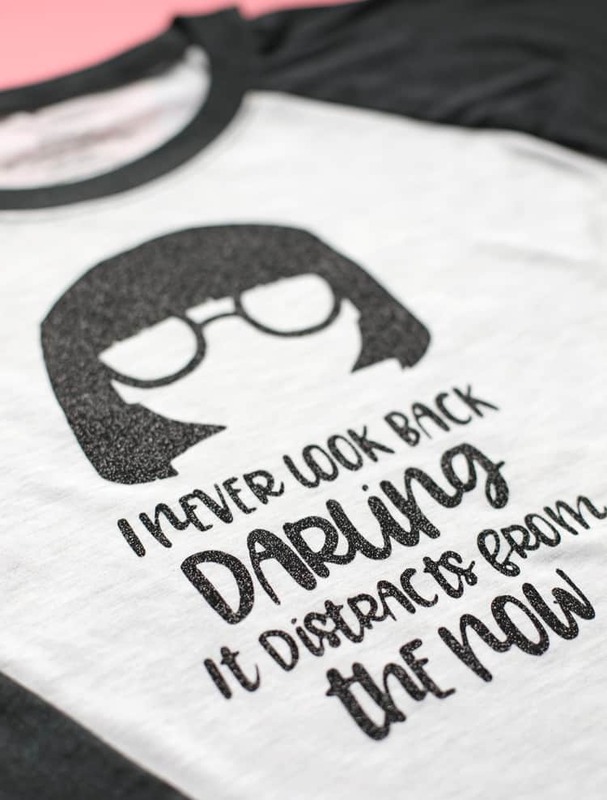 But after seeing this Incredibles inspired design with Edna it ‘s reminded me we need to get to it! Oh my goodness how cute are these tees! 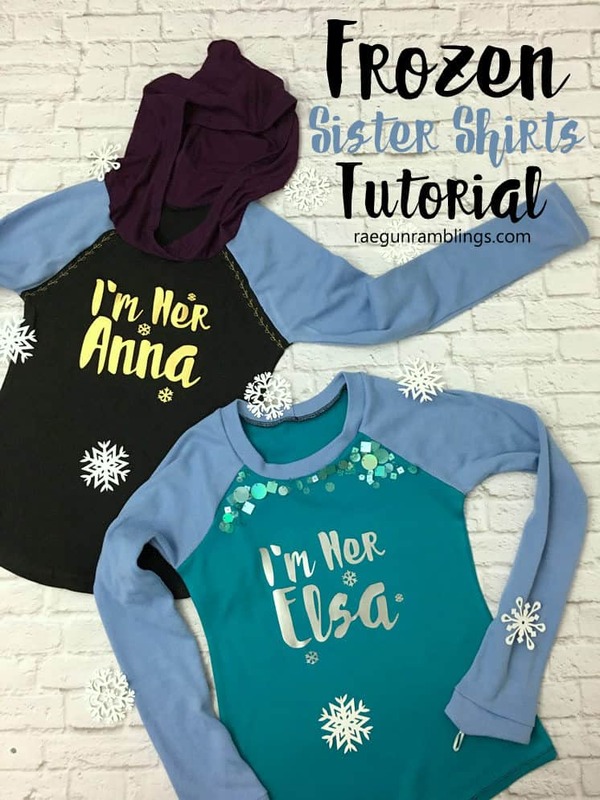 Matching sister shirts for fans of Frozen. I love them! 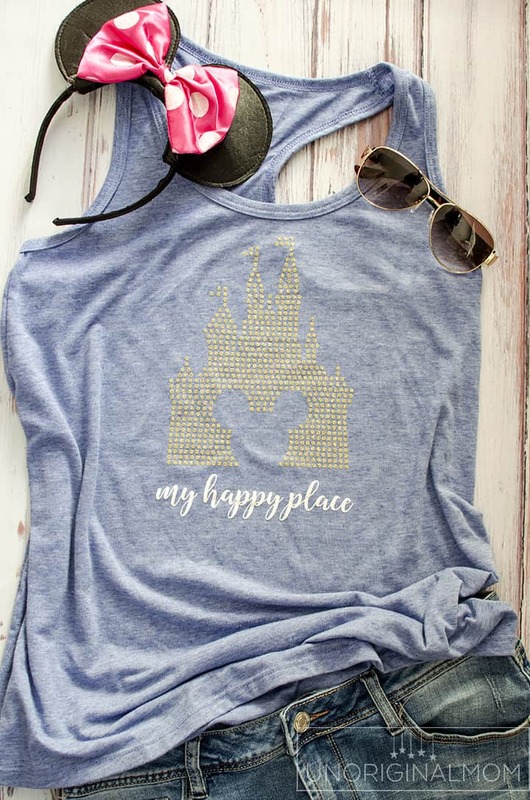 If you want to bling up your outfit a little try this rhinestone silhouette of Cinderella Castle with the Mickey Ears cut out. So cute! Elena of Avalor is one of our favourite princesses to meet and greet with at the Magic Kingdom. She is always so SWEET with my children. 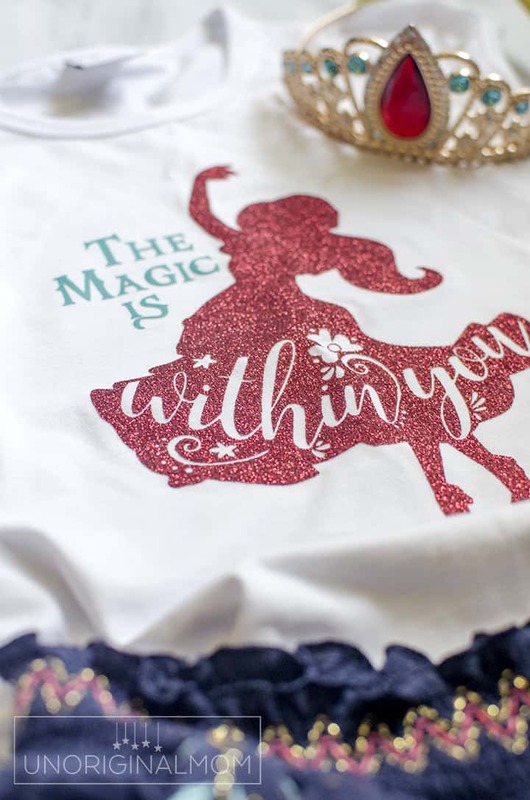 So when I saw this precious design with all it’s red sparkles I knew I have to share it with you!